If you are looking to buy a house in Canada, then you must have heard about mortgage brokers. Earlier on, people used to go to the banks directly to get a mortgage or loan. Now you have the option of hiring a broker. But before you start looking for one, you must ask what does a Mortgage Broker do? The most obvious answer to the question “What does a mortgage broker do?” is that they are the middleman. 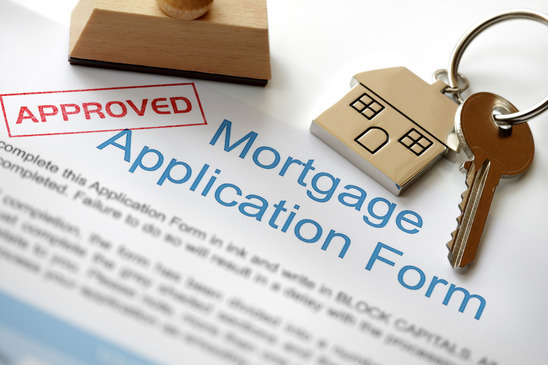 They connect the people looking for a mortgage or loan with suitable mortgage lenders. A broker is in contact with various lending entities so they can compare different rates to find you a lender that fits your needs. Their fee depends on the commission which is paid by the lender so that the borrower doesn’t have to worry about payment. For people who don’t know how to negotiate a broker is the best option. Brokers negotiate with various lenders on your behalf to secure the best rates for your loan. They help you secure a lender even if you don’t have a stellar credit history and set up a proper payment plan so that you can pay off your loan as soon as possible. A mortgage broker will go over your entire financial history meaning your income, your bank statements, your credit history, your tax information—everything. Based on your financial situation, they find the most appropriate lender to approach. They also help you in verifying your income and credit status. Brokers help you comply with the banking and financial laws. They make sure that every step is taken properly and legally so that you don’t end up in any trouble. They also take care of the paperwork required for initializing and closing a loan. The most important part of a Mortgage Broker is to ensure that you get the loan. Mortgage brokers go back and forth between the borrower and the lender to ensure that the application process goes smoothly. Your broker will walk you through all of the legal aspects involved with your loan. They will explain all of the rules and regulations you will have to follow, along with the payment terms and clauses of the application. They will also inform you about any and all consequences, in case you default on your loan. Now that you know how your Mortgage Broker helps you, you will have an easier time applying and securing a good deal on your mortgage or loan. Your house is an important investment, so make sure that you are aware of how a Mortgage Broker can help you.